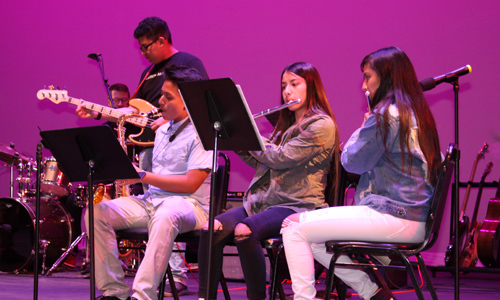 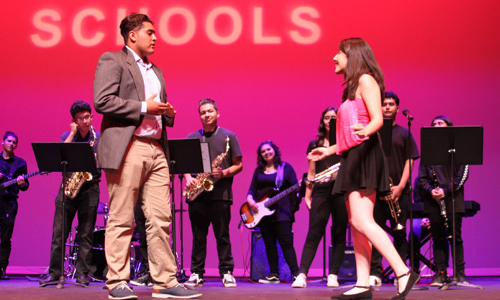 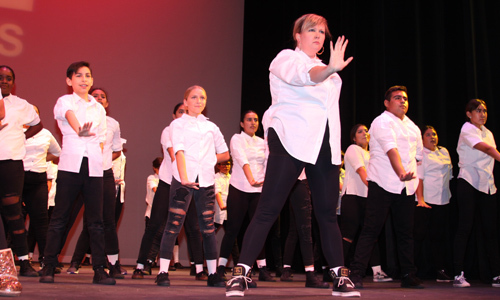 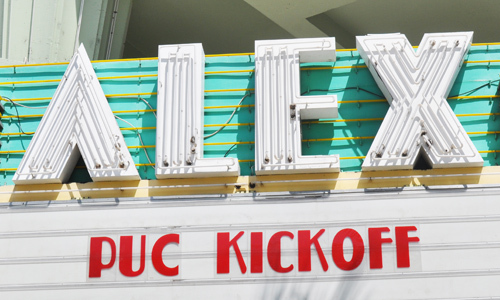 On Tuesday, September 4th, PUC National hosted the annual PUC-Wide Kick Off event for the 2018-2019 school year at the Alex Theatre in Glendale. 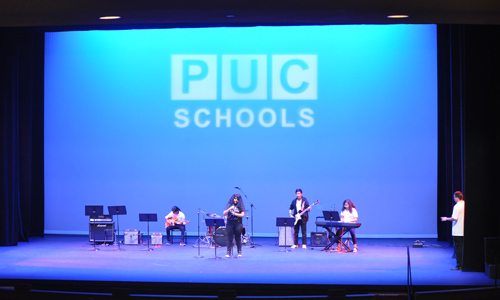 We celebrated with performances and presentations by a multitude of students and staff members from various PUC schools. 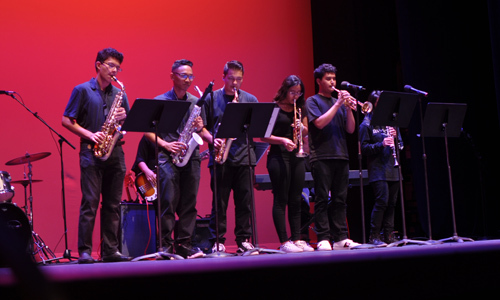 We’d like to thank the Visual & Performing Arts teachers, students, and Director Sam Robles for making the event so memorable. 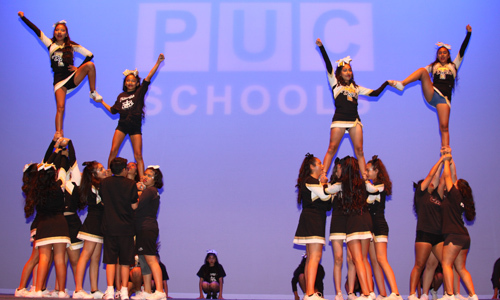 What a way to start the year!